Luxury Lodges of Australia maintains a representative covering North America. The primary role for this dedicated representative is to assist with training and education for members of Luxury Lodges of Australia – the high-end experiential sector of Australian travel. 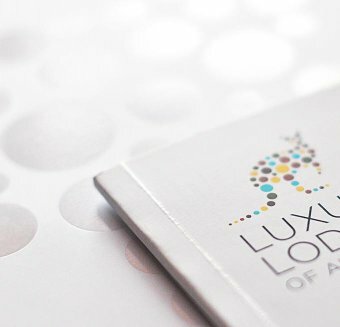 Hand in hand with the suite of tools developed by Luxury Lodges of Australia, they can provide excellent insights and assistance for anyone in the business of promoting, planning or selling premium Australian travel. Other markets are covered by frequent in-market visits by Penny Rafferty, Executive Officer of LLoA, and many of the lodge representatives. Please contact Penny with any queries: penny@luxurylodgesofaustralia.com.au. North America: Libby Cooke continues to be the LLoA presence in market in the USA throughout the year. Libby is Connecticut based, with easy access to key East coast markets. Libby plans a schedule of travel to all key areas of the USA and into Canada – from New York and Boston to Seattle, California, Las Vegas, Texas and Florida. Libby is also available for webinar training sessions.Libby may be contacted on libby@antipodal.net. United Kingdom and Europe: Georgia Rowe has been appointed LLoA’s Ambassador and Trainer for UK/Europe, based in Switzerland. Georgia will cover this market with a full training and trade show schedule and may be contacted on rowe.georgia2@gmail.com.